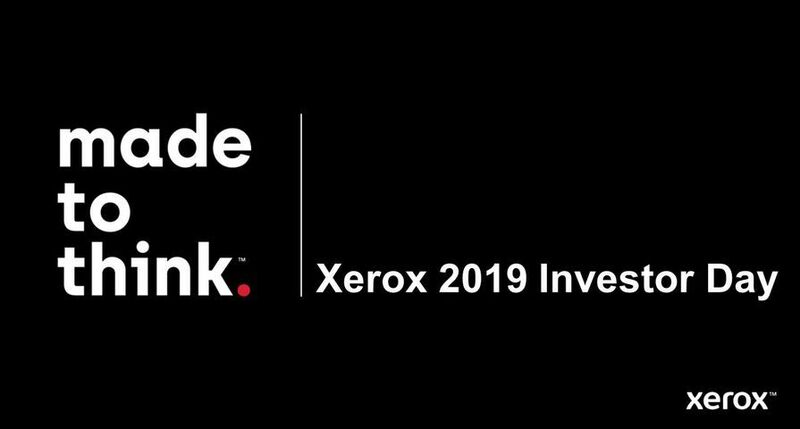 UXBRIDGE - Xerox has extended its partnership with Adobe Systems and will adopt Adobe PDF Print Engine in Xerox's FreeFlow Print Server. 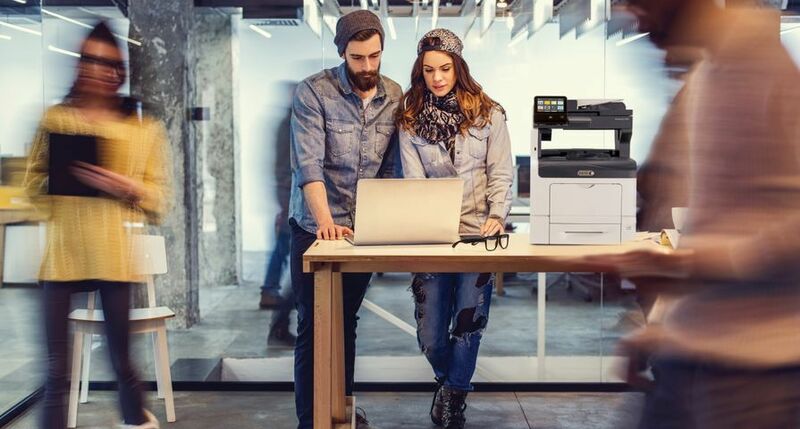 The FreeFlow Print Server with Adobe PDF Print Engine will enable quick and reliable printing of native Adobe Portable Document Format files including complex designs and transparencies for production environments. 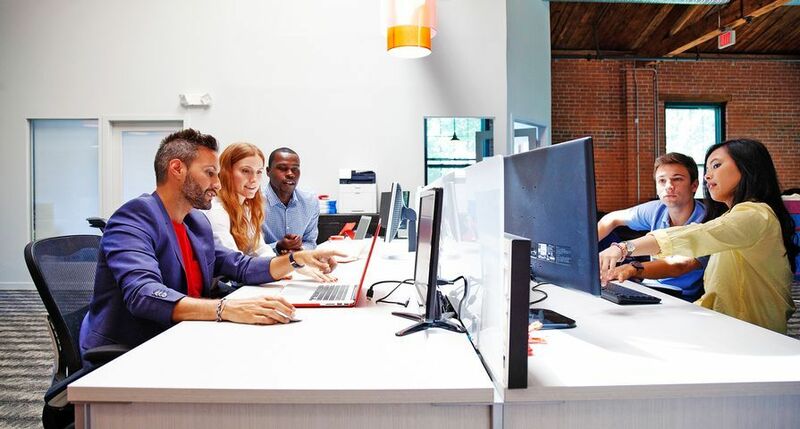 Adobe PDF Print Engine enables workflow consistency and flexibility since it processes native PDF files without conversion to Adobe PostScript. Native PDF rendering improves end-to-end predictability and reliability of the entire print process and reduces delays and rework. It also uses JDF-based automation technologies, resulting in faster processing. 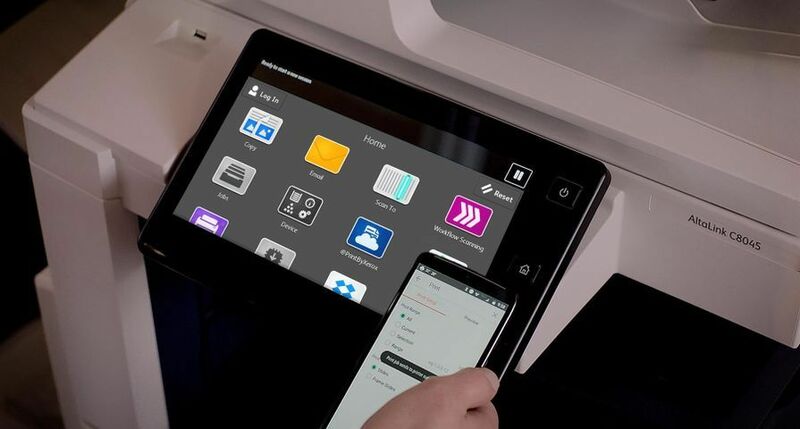 Part of the Xerox FreeFlow Workflow Collection, the FreeFlow Print Server provides flexibility, advanced workflow operations, powerful colour management tools and superior performance for processing highly complex and variable data production print jobs. 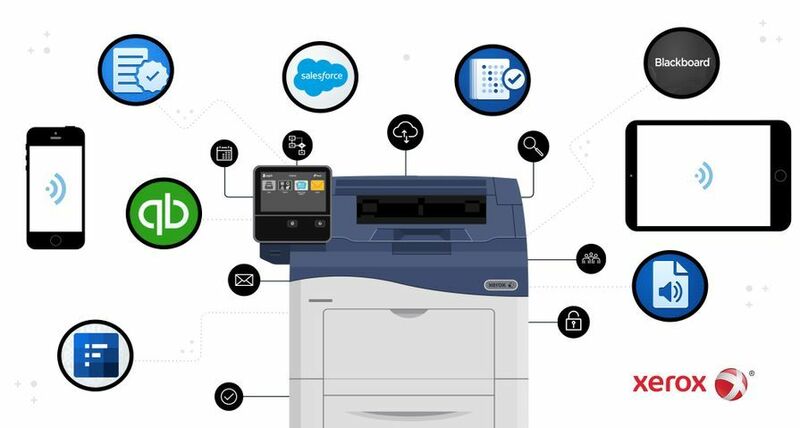 When combined with the FreeFlow Print Server, Adobe PDF Print Engine maintains the integrity of the job throughout the entire workflow. 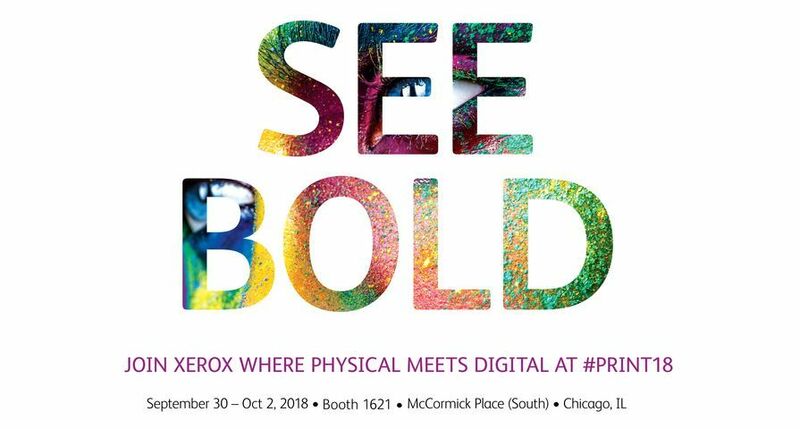 Offering the same native PDF imaging technology for both ripping and previewing, it provides more accurate display-to-print capability than any other technique. Adobe PDF Print Engine provides superior trapping and rasterizing for transparent artwork along with image fidelity and device independence. With native support of ICC colour workflows, Adobe PDF Print Engine improves the accuracy and consistency of colour production and dramatically simplifies colour management. 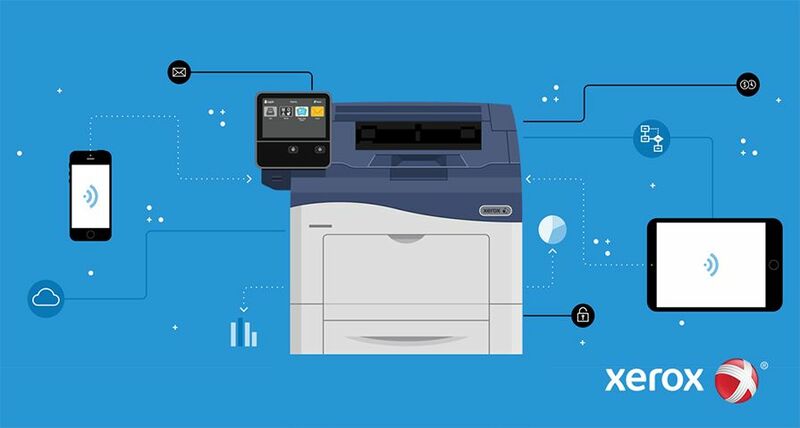 Adobe PDF Print Engine is a truly scalable, multithreaded imaging environment for all types of content imaging from basic static content production to highly complex, variable data publishing applications. 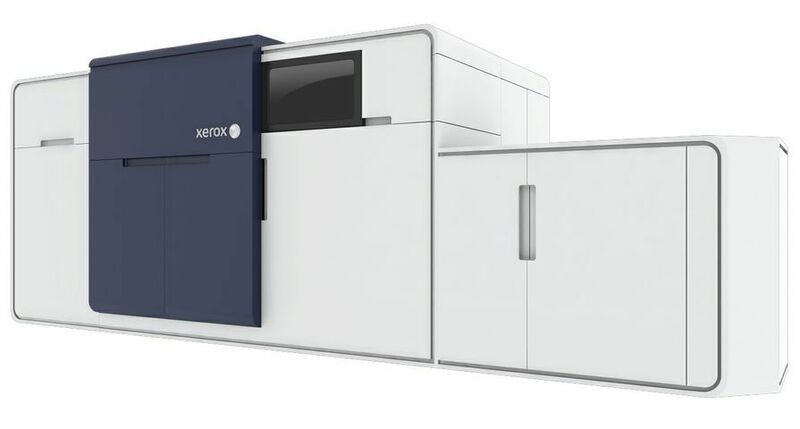 During drupa, Xerox will feature a technology demonstration of the FreeFlow Print Server with Adobe PDF Print Engine on its stand. 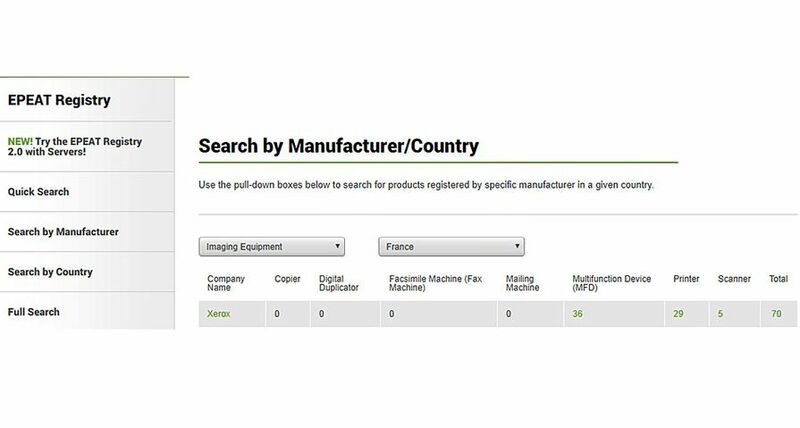 Anticipated delivery of the FreeFlow Print Server with Adobe PDF Print Engine is 2009.